New nature writing is surprisingly hotly debated. In the New Statesman recently, Mark Cocker and Robert Macfarlane debated the genre, and especially Cocker’s claim that it was too “tame”. This kind of debate is interesting to me, because it says a lot about how people whom we call new nature writers define the genre. I’ll write another post about this debate at a later time. 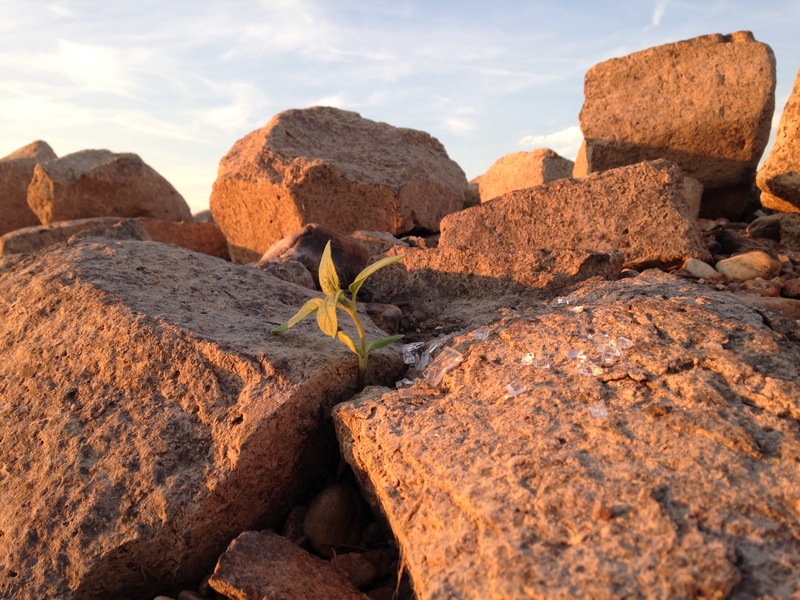 In this post, I want to about form as a defining feature of new nature writing and, in my next post, use Olivia Laing’s To the River and Charles Rangeley-Wilson’s Silt Road as examples of works that explicitly use form in their aim to redefine nature. Not much is new about new nature writing, Terry Gifford and Anna Stenning wrote a few years ago. Much of it much, they suggested, follows “a familiar pattern of the sensitive and informed individual’s encounter with nature”. They responded especially to Jason Cowley’s introduction to the Granta issue on new nature writing. The issue included Kathleen Jamie, Jonathan Raban, Richard Mabey, Mark Cocker and Roger Deakin. What unites these authors according to Cowley is that they approach their subject in “heterodox and experimental ways”. Their writing is “also an experiment in forms: the field report, the essay, the memoir, the travelogue”. Deborah Lilley picked up on the formal experimentation of new nature writing. In Kathleen Jamie’s Findings, she writes, form and content work together: “[t]he structure of the collection clearly conveys the point that Jamie makes in each of the essays themselves: that the intersection of the human and the non-human can be tapped in numerous and surprising ways, if you are minded to look” (20). Robert Macfarlane described the form of his book The Old Ways in much the same way: “I wanted … to make language and form perform some of the recapitulations and overlaps I had experienced while walking these paths”. In thinking about gender and new nature writing, I realized that a lot of female nature writers use the essay form – like Jamie does – or the diary form – like Esther Woolfson and Jean Sprackland. The more traditional long form, of an author going on a seemingly continuous journey, is often used by male authors. But form does more in new nature writing. Olivia Laing’s To the River (2011) and Charles Rangeley-Wilson’s Silt Road (2013) are good examples of writings that use form to show a very different view of nature. In both books, rivers are the main topic and their connecting features. 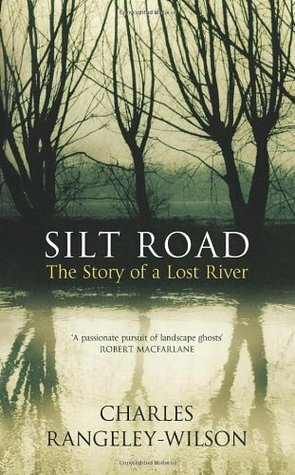 Silt Road combines several narratives, ranging from Rangeley-Wilson’s personal story of the death of his mother and his search for greater happiness, to the history of the mills on the river Wye and High Wycombe, and Victorian naturalists. Both narratives meander, like a river through a landscape, and compared to Kathleen Jamie’s essay collections, or Jean Sprackland’s beachcombing, and even Macfarlane’s journeys, To the River and Silt Road demonstrate a looseness and baggyness that reflects the movement of the river as well as the ambiguity of rivers in our contemporary landscape. 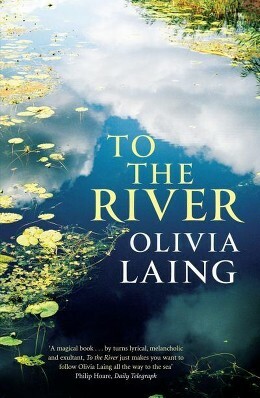 Similarly, the structure of To the River emphasizes the many interconnections and interrelations between humans and nature that Laing discovers in her journey. 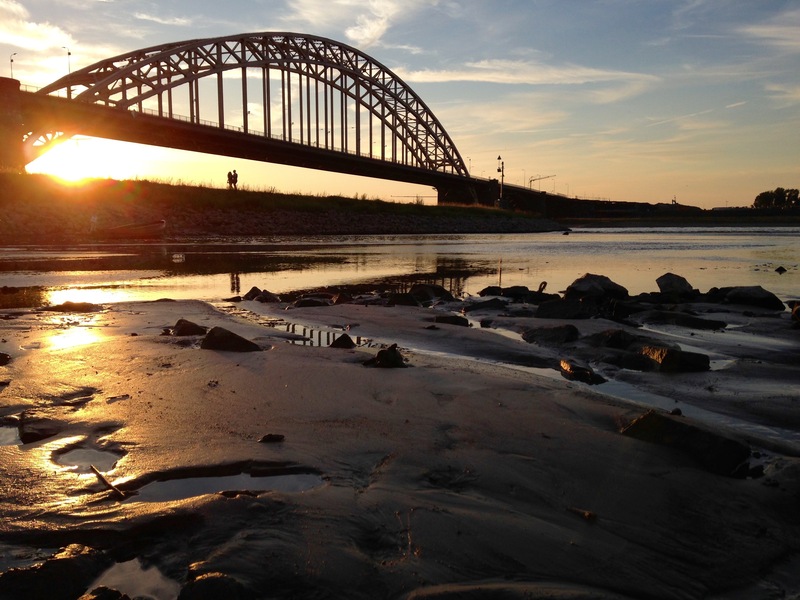 The second chapter, in which she sets out to the Ouse, begins with Laing travelling to Slaugham, and the river’s source. Her descriptions of her first day tracking the Ouse are interspersed with a reference to her failed relationship, the poetry of Seamus Heaney, classical mythology, Leonard and Virginia Woolf, the filmmaker Derek Jarman, overheard conversations at the pub and the development of early geology. This combination of narratives achieves two things: narratological form reflects the work’s subject, the river. It also disabuses us of the belief that nature, at least in the traditional sense, exists, which I’ll explore in my next post.